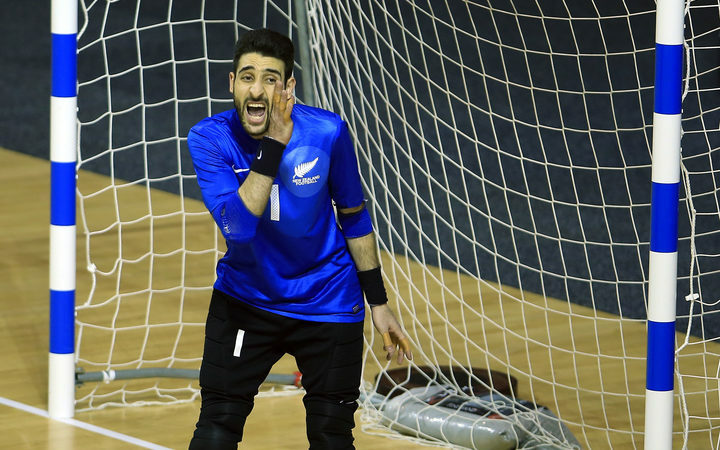 Agencies: New Zealand Football has confirmed that national Futsal player Atta Elayyan was one of the victims of the terrorist attack in Christchurch. The 33-year-old goalkeeper played 19 Internationals for the Futsal Whites. He has been confirmed by his family to be one of the 50 people killed. Atta Elayyan was praying at the Masjid Al Noor Mosque next to Hagley Park when he was shot. The Kuwait-born Elayyan, who was a respected member of the Christchurch tech industry, leaves behind his wife Farah and his young daughter Aya. New Zealand Football chief executive Andrew Pragnell said his thoughts were with Elayyan’s family and the Mainland football community. Josh Margetts, the Futsal Development Manager at New Zealand Football, was a team-mate of Elayyan in the Futsal Whites and was devastated to hear the news. Julian Bowden, the Chief Executive of Mainland Football, said it was an incredibly sad day for the federation. There will be a moment of recognition for Atta Elayyan in today’s match between the Wellington Phoenix and Western Sydney Wanderers at Westpac Stadium. He worked on a big project for Ports of Auckland and spokesman Matt Ball says he was “the best of men. Like a young Steve Jobs, but nice”. He was also named as one of the top 100 transformative technology leaders in New Zealand.